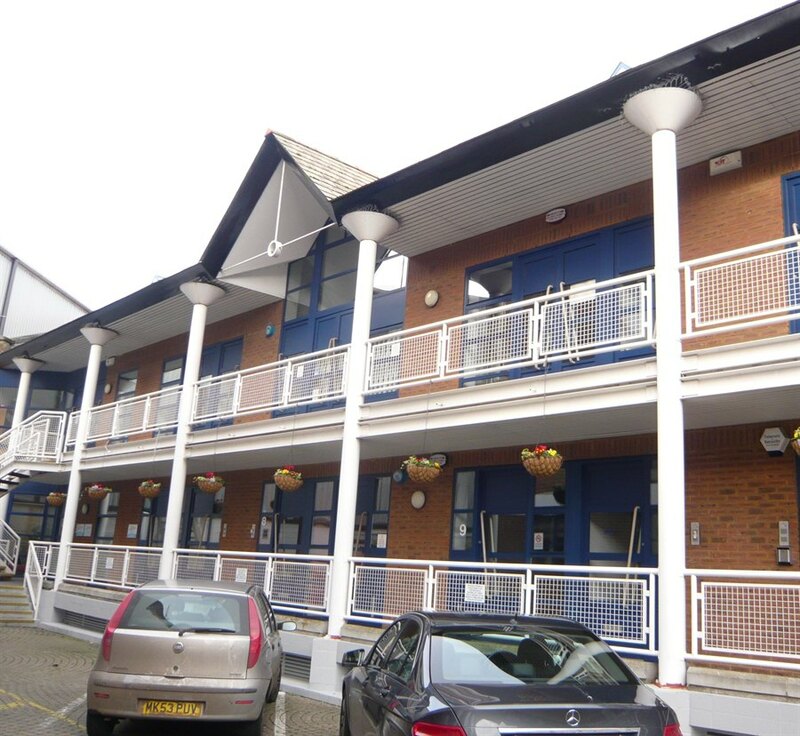 The property comprises an attractive 3 storey terrace office building forming part of this gated courtyard development constructed we believe in 1989. 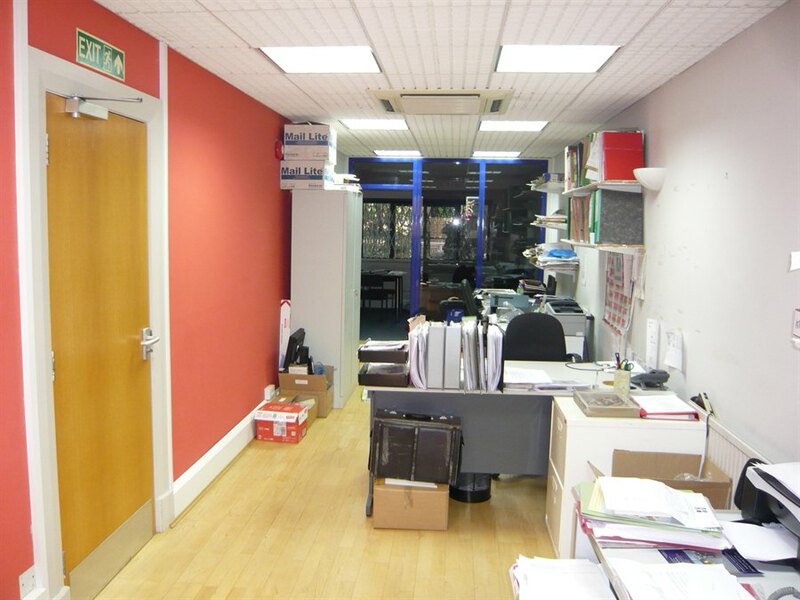 The building provides mainly open plan office accommodation over 3 floors with a glass partitioned meeting room and tea point on the ground floor. Separate access to all floors is possible via an external balcony as well as internal staircases. The unit benefits from comfort cooling, gas fired central heating and 3 allocated car spaces in an underground car park below the building. 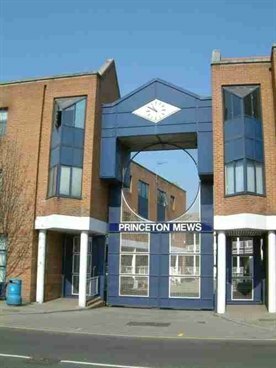 Princeton Mews is situated on the London Road (A308) which is approximately one mile from Kingston town centre. Access to central London is via the A3 Kingston by-pass which also provides a direct link to the M25 via junction 10 with connections to the main motorway networks, including Heathrow and Gatwick international airports. The premises are availalbe for sale with full vacant possession on a virtual freehold basis i.e. 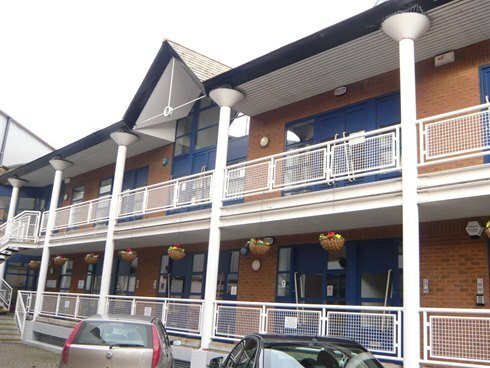 the balance of a 999 year leasehold interest at a peppercorn ground rent. 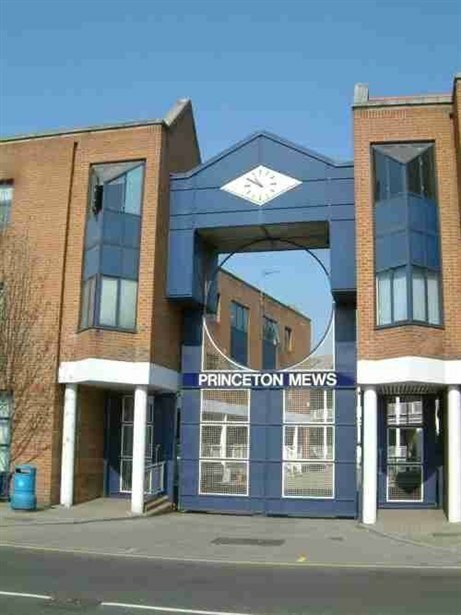 The property holds a stake in the management company that ultimately owns Princeton Mews. 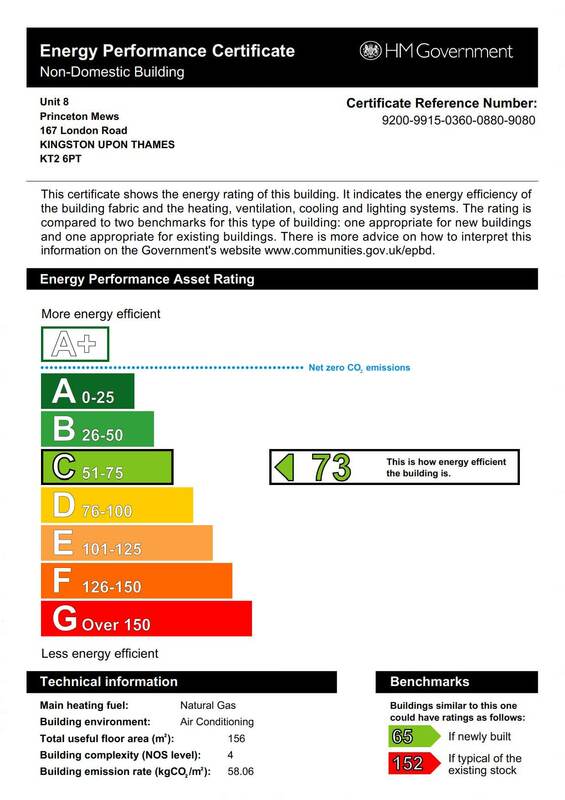 Alternatively our clients may consider letting the building. Further details upon application.